Interested in generating high-quality leads for your brand? You’re probably using several social media platforms to reach out to a new audience and generate new leads. But have you tried gearing your Instagram marketing towards lead generation? You may be using the platform to engage with an existing audience but with 500 million monthly active users, Instagram could be the ideal channel for drawing in new leads. So how exactly do you entice new prospects and generate high-quality leads through Instagram? 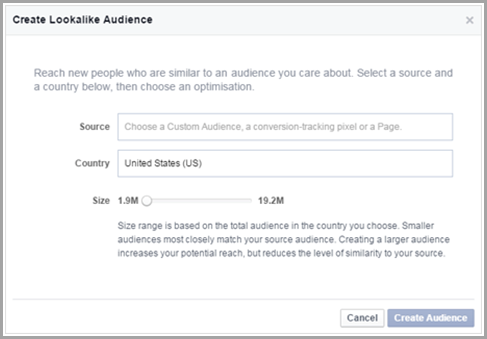 User targeting is a huge part of social media advertising. It allows you to make the most of your advertising budget by enticing only those users who are likely to be interested in your products. For Instagram ads, you can use Facebook pixel’s and lookalike audiences to target users with similar attributes as existing customers. This feature lets you reach potential leads effectively through Instagram adverts, ensuring that your ads are seen by users who might be interested in what you have to offer. But sometimes, you may need to further shortlist the types of users you’re targeting in order to increase the effectiveness of your campaign. In such cases, you can use retargeting to effectively market your brand and products to an audience that already shows a keen interest in what you have to offer. 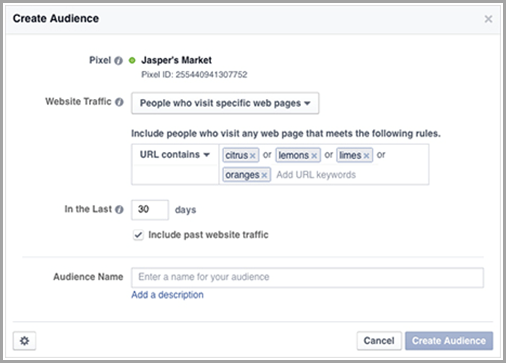 The Facebook pixel further lets you improve the quality of leads by retargeting people for your Instagram ads. By creating custom audiences, you can retarget your ads toward people who visited your site, viewed your products, or abandoned their shopping carts. 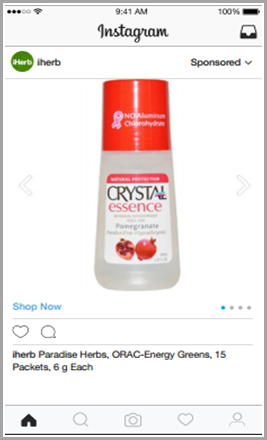 With an effective retargeting strategy, natural health product supplier iHerb was able to use Instagram ads for turning cart abandoners and page visitors into converted leads. The company embedded the Facebook pixel on their website and webpages so they could retarget users who showed an interest in their products. Using this feature, they displayed Instagram ads to users based on the products they had shown an interest in – whether they were only viewing the product page or they left the product abandoned in their shopping cart. As a result of this retargeting campaign, the company managed to decrease their cost per purchase by 80% due to the high quality of leads. Their return-on-ad-spend increased 200 times among cart abandoners and 36 times among site visitors. So you first display your Instagram ads among a target demographic that’s likely to be interested in your products or services. This is the first stage of the campaign. You then retarget the users who definitely showed an interest in your product by clicking on your ad and then viewed your products or even added some items to their cart. Another effective tactic for generating leads through Instagram is by putting a human face on your brand. Consumers are tired of pushy sales messaging and in-your-face advertising. They want real interactions and genuine brand relationships. And Instagram gives you the power to do just this by adding a more personal and human touch to your interactions with followers. When you humanize your brand, you can win the trust of potential customers and turn them into leads. You can also win the loyalty of existing customers and followers. So it’s a win-win in any case. Instead of solely posting about your products, use Instagram as a channel for building relationships with an audience. 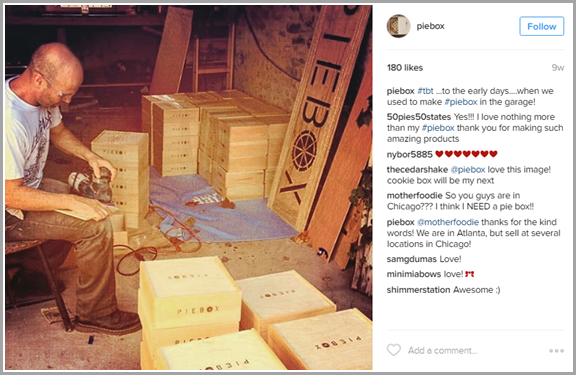 Piebox regularly shares behind-the-scenes images of what’s going on inside their company. They update existing followers on what they’re up to and put a human touch to the entire Instagram account. 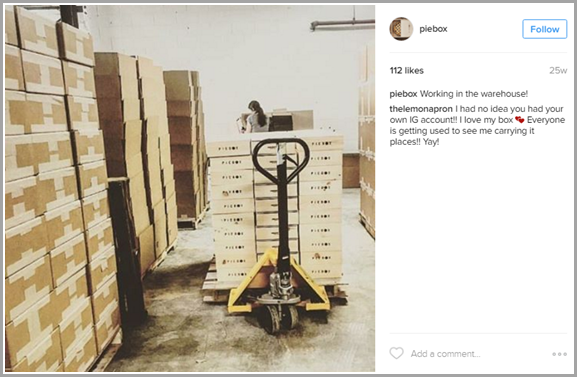 They even use Instagram to tell their brand story, which further helps them humanize the brand. In the screenshot below, they shared a throwback picture with the #tbt hashtag and showcased what it used to be like when they made their products in the garage. You can see comments ranging from existing customers thanking them and potential customers enquiring about their products. Whether you post funny puns and jokes or show some behind-the-scenes action in your production, aim for real and genuine interactions. You can even tell your brand story or take some time to appreciate the people behind your brand. Whatever you do, the goal is to let people know that there are real people behind your brand so that you can make your brand more approachable. You strengthen the authenticity of your brand when there are fans backing you up. And when real people are vouching for you, you have a better chance of building trust with a new audience. So you eventually draw in this new audience and turn them into potential customers. You can use your Instagram account to tell real stories of existing customers and how your product or service made a difference in their lives. Tom’s of Maine is an excellent example of a brand telling fan stories through Instagram. The brand regularly shares images of customers with a caption telling a short story about how Tom’s products helped them. These fan stories effectively serve as a kind of advertisement with a more genuine and human touch. You’ll be sharing actual stories of people who have benefited from your product or service, so potential customers can see that you’re not just blowing your own horn with your ads. Consider these Instagram fan stories as visual reviews combined with storytelling, which will help you attract leads. There are plenty of ways you can use Instagram to attract high-quality leads; these are just three of them. So you have a fair idea about what to do in order to entice your target audience and draw them in towards making a purchase. You can retarget the audiences for your Instagram ads for high-quality, high-converting leads at minimal cost. You can also put a human touch to your interactions with fans and tell true stories about how your customers have benefited from your product in order to build trust with a new audience. 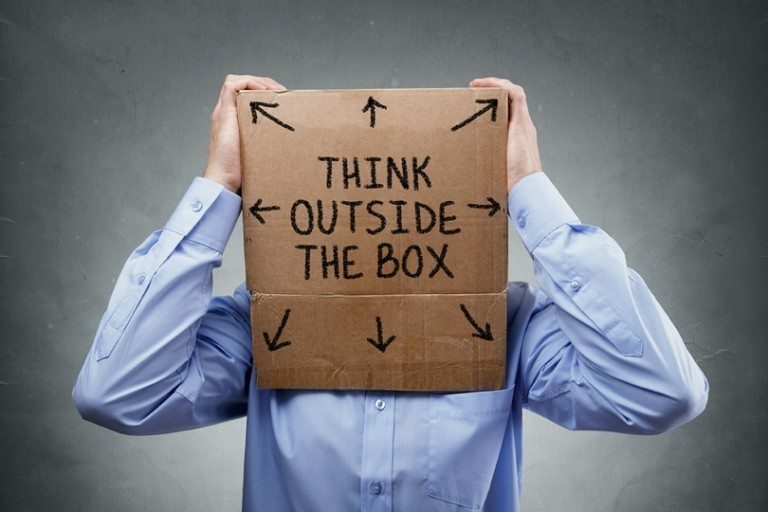 All these tactics eventually help you generate quality leads that have a high potential of becoming paying customers. How are you using Instagram to generate leads? Share your experiences in the comments below. Copyright 2018 OneMedia Group Asia. All rights reserved.